Cawder Golf Club is a fine example of a forward thinking establishment, combining traditional values with a progressive approach. Golf Club Magazine recently caught up with Club Representative Andrew Fairbairn to find out more. He told us, “I have been a member at Cawder Golf Club for six years now. 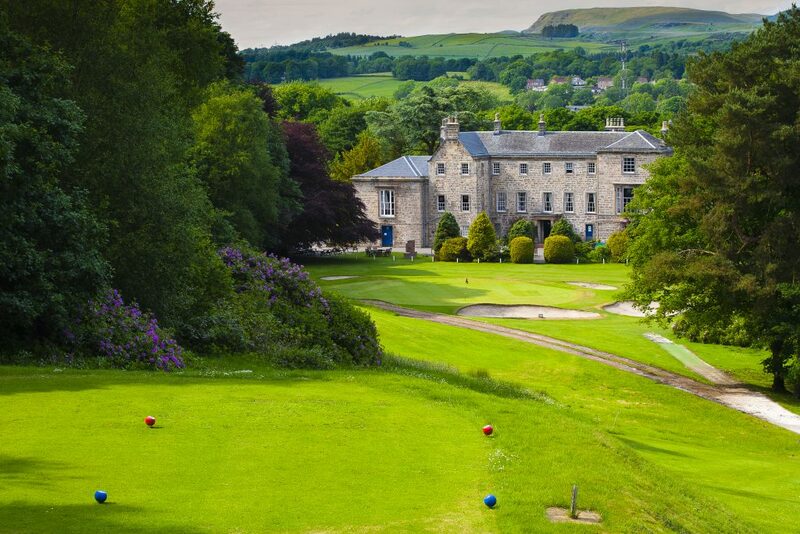 I play the Club’s 36-Hole scratch open every year, which led to an instant desire to join the Cawder as the Championship course greens are a delight to putt on. “As Captain, you tend to have a target on your back, so all complaints come your way. As a volunteer it can become frustrating in that you are giving up your spare time to help the Club and in our case implement practices that will help the club move forward, but sometimes you have to spend your time simply fire-fighting or indeed in objection handling mode. There are a number of rewarding aspects of the role though. We are going through a bit of a transition, which included producing a three-year business plan that aims to see the Club return as one of the best Clubs in the area, and it has been very satisfying to see some of the improvements already taking shape. “The mood is positive. 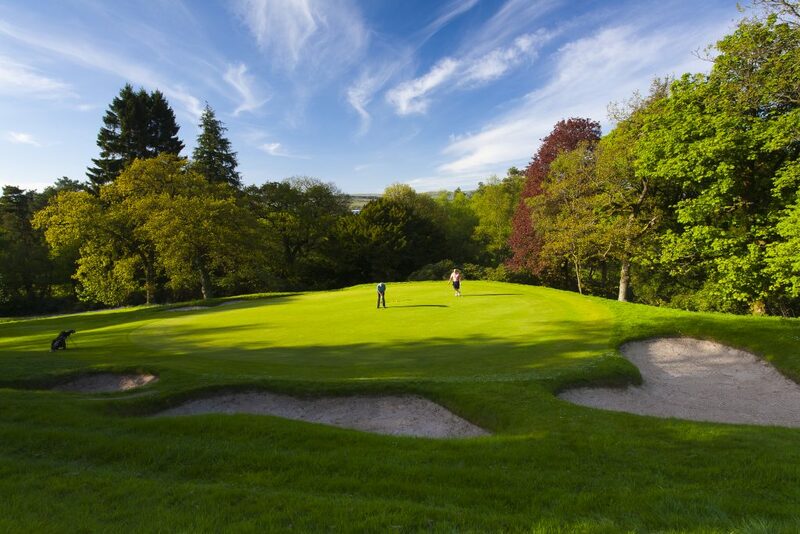 Golf Clubs face hard times at the moment due to the number of members that have left the game in recent years, and we are in one of the most densely populated areas in Scotland for golf clubs, so we are in a very competitive environment. However, at Cawder there is a general feeling of positivity as we have a three-year plan in place, so it is recognised that the Club has direction, and a committee dedicated to delivering to the plan. We have revamped the fixture list, introducing some new events, 9-hole medals tied in with a 9-and-dine theme where you have a beer and a burger after your round and with the great summer we have had we have been lucky enough to have the BBQ on more than a few occasions. “We have improved Club communications, becoming much more transparent with the membership, and re-introduced a Club magazine – an old favourite from twenty years ago, but now in a modern digital format – this has also been a good advertising platform for our sponsors and helping them expand their reach. “In the whole 2018 has been good. We have used social media heavily this year to promote our memberships and have seen over 140 new members come through the doors, which has been great. We have also been active in promoting visitor parties and so far the results are looking promising. But it hasn’t been without its bumps, therefore, there have been lessons learned, and we have sought out advice from industry professionals and so with this input we feel we are in a good position to make further improvements next year, and keep the momentum going, and momentum is of course crucial when implementing changes. We are almost at the end of the season, but we have a few new initiatives left that we hope will end the season on a high for our members. We still are to host the Scottish Area Team’s at Cawder, which will be a big weekend for the Club, so the greens staff are working hard now to feed the course after the dry weather. “Very development is very important to us. Juniors in particular are disappearing from the game of golf and as the future of the game depends on them, then we all need to focus on attracting more juniors and then keeping them. We have a great junior sub-committee now work closely with the professional team to run regular get into golf initiatives. Last year this was fortnightly junior coaching, where we invited members and non-members to come along and we tied this in with BBQ’s to turn it into a family night. We also have a six-hole academy course, which has been a good vehicle for giving the kids a challenge before they are ready to progress to the golf course(s). 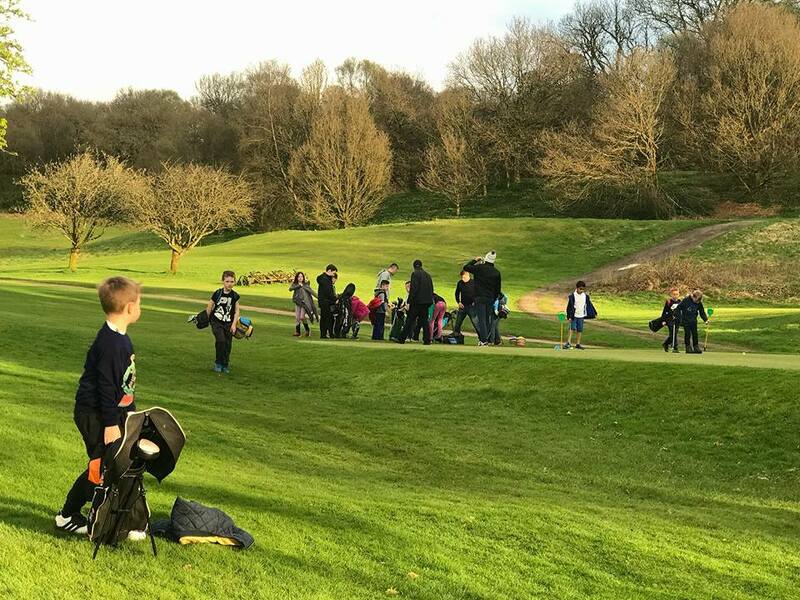 This year we have continued with the coaching and we have just seen a group of juniors progressing from the Academy course to playing medals and getting their first handicaps. We are very fortunate and grateful to the members who turn up to support the junior nights as they really are key to the success. We also took the action to reduce the fees on youths and introduce an intermediate category a few years ago to encourage youths to stay in the game and this year we have seen the benefits of this as we have had a large influx of new youths, so much so they are now our fastest growing membership category. “We, like many Clubs, run Get into golf initiatives, and these days many driving ranges also provide similar initiatives. So my advice would be to take a look around, and go along and give it a try. These initiatives are a great way of trying golf with very little cost and meeting like-minded people, which of course is key in any sport. And golf is actually easy to learn, it’s a great way of keeping fit, reducing stress, and of course it’s very social. “The time squeezed middle for me is one of the biggest challenges for golf Clubs. Time is so precious these days that many people struggle to play enough golf and therefore question the value for money they get in return from their membership.